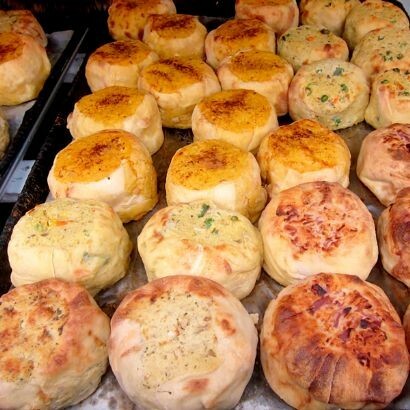 Knishes can be kept in the refrigerator for up to 5 days and in the freezer for up to 3 months. DO NOT microwave frozen knishes!! #1 – Microwave Oven: How warm? Depends on your microwave. (We recommend 2 minutes). Serve with your favorite deli mustard. #2 – Conventional Oven: Pre-Heat to 350 degrees. Cover knish with aluminum foil and bake for 10 minutes. For a krispy knish, remove foil after 8 minutes. Poke with a fork. 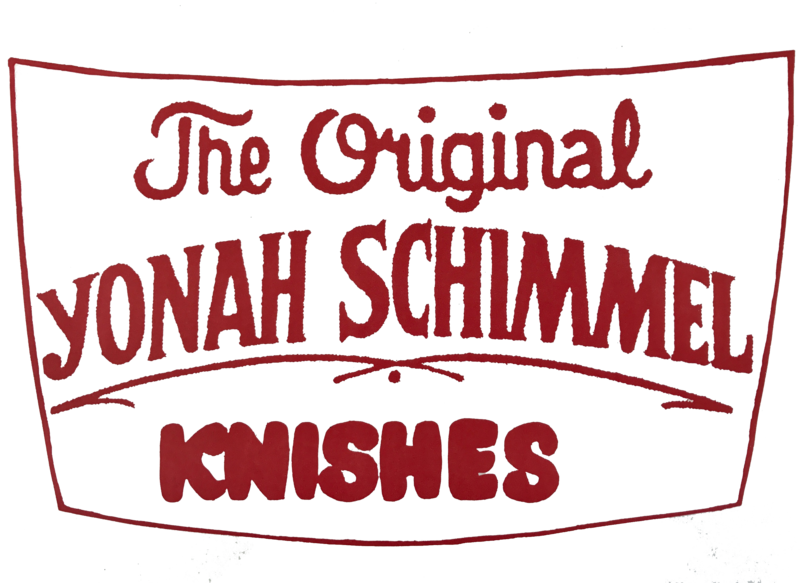 When the fork is hot, the knish is ready. DO NOT OVER HEAT! Serve with deli mustard. YOU CAN FREEZE THEM!! Individually wrap knishes in plastic wrap. Double bag them to prevent freezer burn. When ready to consume, remove frozen knish from freezer, remove plastic wrap and place on a cookie sheet. Bake at 350 degrees for 20 minutes or until hot. DO NOT DEFROST! Serve with deli mustard and a Dr. Brown’s soda.